Guwahati Sep 27 : US-based cult bike maker Harley-Davidson is looking at North Eastern states as a major market in coming years and expects double-digit sales growth from the region. "The biking culture is very strong in the North East and this gives us a strong pull to the region. 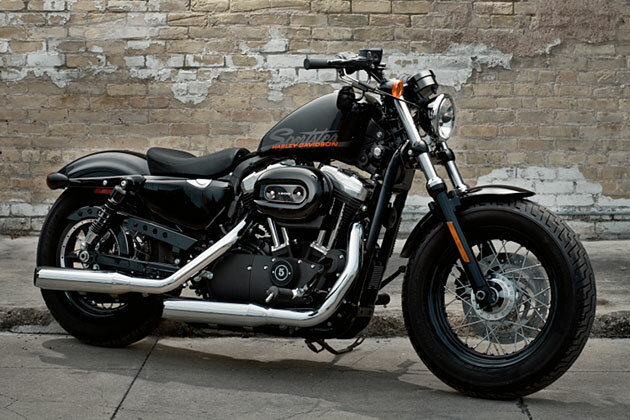 We have already delivered over 20 units to buyers in the region," Harley- Davidson India Managing Director Anoop Prakash told PTI. "We are looking for a steady growth in our business and we are hopeful of double-digit growth in the coming years in the North Eastern market. We are very positive about the market in Assam and other states." Prakash said the company is optimistic of good response to its FLSTC Heritage Softail Classic and Fat Boy models in the North East. Harley-Davidson, which started Indian operations in 2009, has 15 models available in the range of Rs 5.65 lakh to Rs 35.45 lakh, and is targeting Tier II cities in a big way. It has ramped up its marketing and advertising in the region. Its annual musical event -- Harley Rock Riders -- is being held in Guwahati from today. "The Harley-Davidson culture is as much about its unique style as the motorcycles themselves and music forms an integral part of it," Prakash said, adding that bands like Pentagram, Digital Suicide and Bhayanak Maut will be performing. "We are also holding boot camps to allow bikers to have test rides and experience our models," he said. Asked about opening a dealership in North East, Prakash said, "We have just opened a dealership in Kolkata and the response has been good. We do not have any plans right now in North East. We are looking at achieving a critical mass in number of sales. Maybe by 2014, we may think of having a dealership in North East."